Indian Institute of Technology Bombay (IITB) and Applied Materials, Inc. today announced the extension of their partnership to offer a certification course in “Semiconductor Technology and Manufacturing” through IIT Bombay’s Continuing Education Programme (CEP) for the second year. This course, designed to bridge the existing skill gap in this specialized high-tech sector, complements the Government of India’s in-principle approval for the establishment of two semiconductor manufacturing facilities in the country. The Semiconductor Technology and Manufacturing certification course was jointly launched by IIT Bombay and Applied Materials in the year 2012 and was received enthusiastically by industry as well as academia. The six-day course starting on December 10, 2013 endeavors to impart knowledge about the basic concepts of integrated circuit (IC) fabrication and manufacturing, develop an understanding of semiconductor processes, hardware and system technologies, as well as provide hands-on user training on production level tools and systems widely used in the industry. Renowned faculty members from IIT Bombay will deliver lectures along with industry professionals from Applied Materials. The lab sessions will be held at the IIT Bombay Nanofabrication Facility (IITBNF) and the Applied Materials Nanomanufacturing Lab, Electrical Engineering Department, IIT Bombay. On successful completion of the course, participants will receive the Continued Education Programme (CEP) certificate by IITB. In India, Applied Materials is a strategic partner and an enabler of the semiconductor and solar manufacturing ecosystem. Since it started local operations in 2002, Applied Materials India has grown into the second largest engineering resource pool for the company globally, providing design engineering, engineering support services, and cutting edge innovation in materials science and engineering to the global organization. The India region, which is a key link to the company’s global IT infrastructure footprint, provides IT solutions and services, and hosts the second largest data center for Applied globally. The CEP programme is intended for working professionals in the semiconductor industry, research scientists and technical staff, and academics. It includes modules on VLSI & Semiconductor Technology, Semiconductor Equipment Overview and Lab Equipment User Training. Those with a diploma or a bachelor's degree in Science/Engineering are eligible to apply. One can register for the course at http://www.cen.iitb.ac.in/cen/events/cep_course.php. Application submissions are due by November 24, 2013. 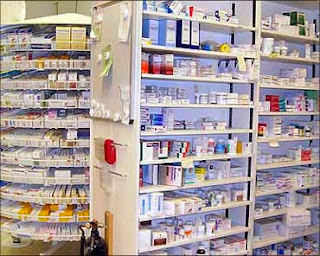 HealthKartPlus, a online pharmacy network and medicine application, has announced the expansion of its drug delivery services in Bengaluru region. After successfully catering to the consumers within Delhi/NCR, the company is now ready to expand its services in other cities. Followed by Bengaluru; the service will be introduced in other metros in phase manner. With this approach, the company aims at making orders of medicines more convenient and accessible to its consumers across all major cities in India. The online pharmacy network HealthKartPlus is a platform to connect local pharmacies directly to consumers. Also, it provides consumers with value added information about their medicines. It keeps consumers informed on how their medicine works, explains the side effects, interaction with other drugs and potential contraindications – besides giving information on more economical substitute available for the same generic salt. The company has also made its app available for free across Android, iOS and Windows 8 for users. On the occasion, Prashant Tandon, Founder Healthkart, said “We are really excited to start our service in Bengaluru. HealthKartPlus has received extremely good reviews in Delhi/NCR for its service and utility as a pocket chemist app. This is a one of a kind service in India and Bengaluru, being the technology hub of the country, is the obvious choice for our second location." In India over 35 lakh children are born premature. Proper handling and efficient medical care is the need of the hour. On the occasion of “World Prematurity Day” on November 17, 2013, Philips Innovation Campus observed an awareness session with Dr. Karthik Nagesh on the topic “Developmental care for premature babies” in Bangalore. Until three years ago the survival of babies born in just 28 weeks of gestation and weighing less than 1kg was zero. According to industry sources mortality in India accounts for 50% of infant mortality, which has declined to 84/1000 live births. There is no prenatal care for over 50% of pregnant women, and over 80% deliver at home in unsafe and unsanitary conditions. Those women who do deliver in health facilities are unable to receive intensive neonatal care when necessary. Anxious parents of pre-term babies can now deal with the difficulties of handling a premature baby if they are well-informed and work closely with care givers. However, Level I and Level II neonatal care is unavailable in most health facilities in India, and in most developing countries, he said adding there is a need in India for Level III care units also. 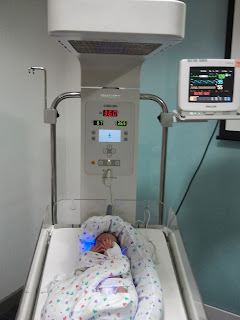 The establishment of NICUs in India and developing countries would require space and location, finances, equipment, staff, protocols of care, and infection control measures. Neonatal mortality could be reduced by initially adding NICUs at a few key hospitals. In fact, India stands second in the world wherein out of every 100 children born 14% are born premature while Malawi in Africa leads with 18.1% per every 100 born. These tiny patients are at a high risk of a variety of long term developmental complications including motor impairments, cognitive deficits, and behavioral disorders. Although physical and motor disorders may be more noticeable, increasingly more focus is being directed towards the mental health issues that children born prematurely or at low birth weight are at higher risk for attention-deficit, attention-deficit-hyperactive, anxiety, and other emotional disorders. 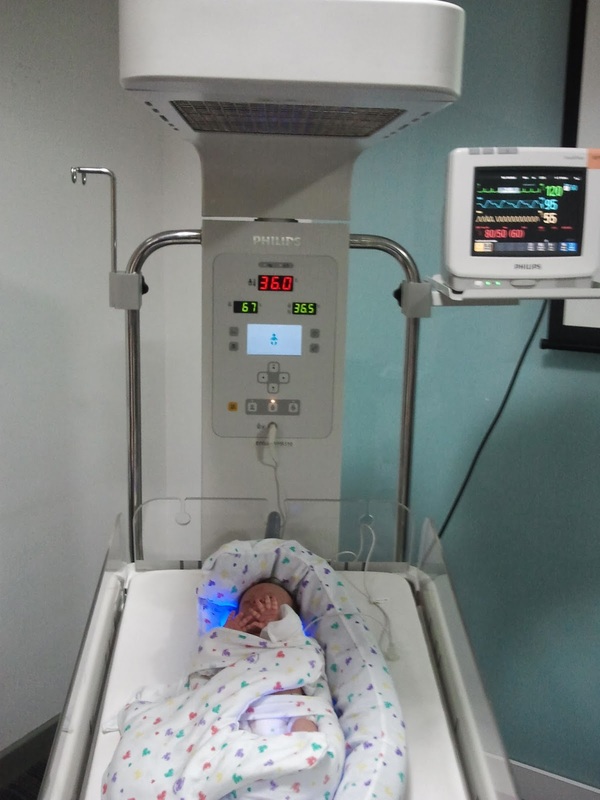 With emphasis on Integrated development care for neonates, Philips showcased a range of products to promote family centered care including positioning aids like Bendy bumpers, Prone Plus, Snuggle Up, Fredrick T Frog, and Wee pee Diapers for premature neonates.